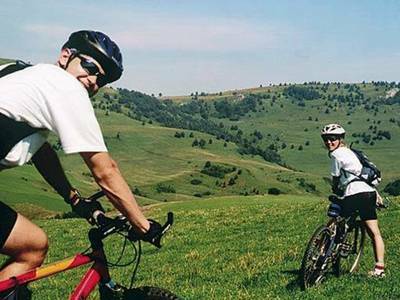 Work those pedals and enjoy the beauty of Bohemia. 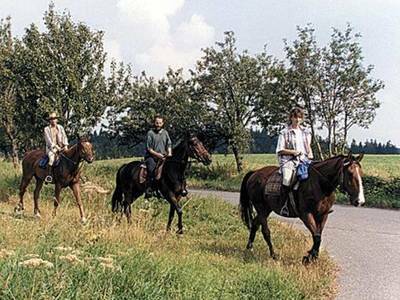 Discover the joy of bicycling through beautiful Bohemia country! The area consisted of small villages, historic towns, meandering rivers, woodlands and gently rolling terrain. 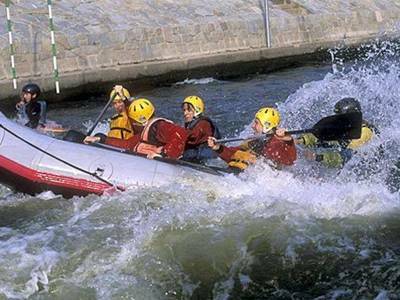 Join us on an artificial whitewater rafting channel on the Vltava River! Under the instruction of an experienced guide you’ll get quite excited and wet.